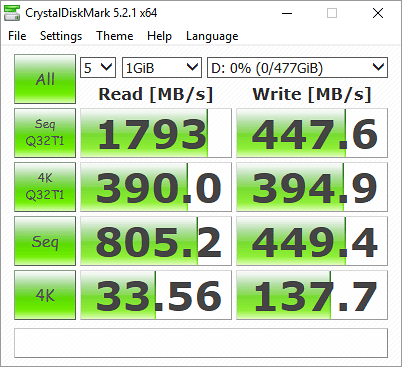 This part is a dual-label OEM drive by Intel® and HP backed by a 5-year or 288 TBW warranty from MyDigitalDiscount.com Inc.
Firmware updates may be released by Intel® but only HP supported FW updates will work on this SSD. Built for Business. Engineered for IT. 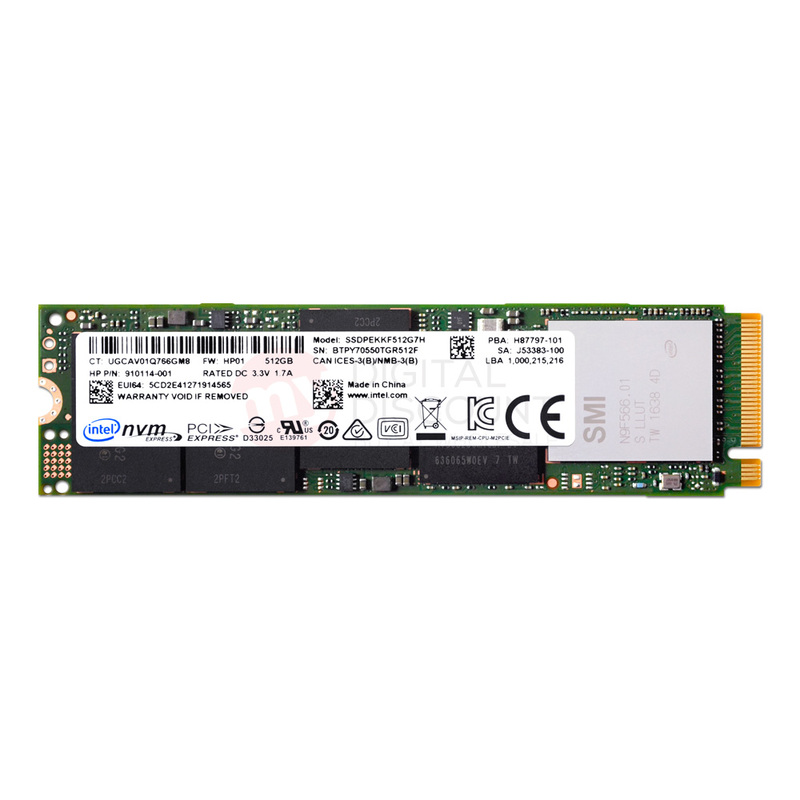 The Intel® SSD Pro 6000p Series delivers power-efficient performance with enterprise-ready security and remote manageability capabilities. Designed for a range of devices from laptops to desktops, effortlessly manage demanding business applications and easily handle intense multitasking. The Intel® Solid State Drive Pro 6000p Series is architected for the M.2 form factor with the PCIe* Gen3 x4, NVMe* interface. 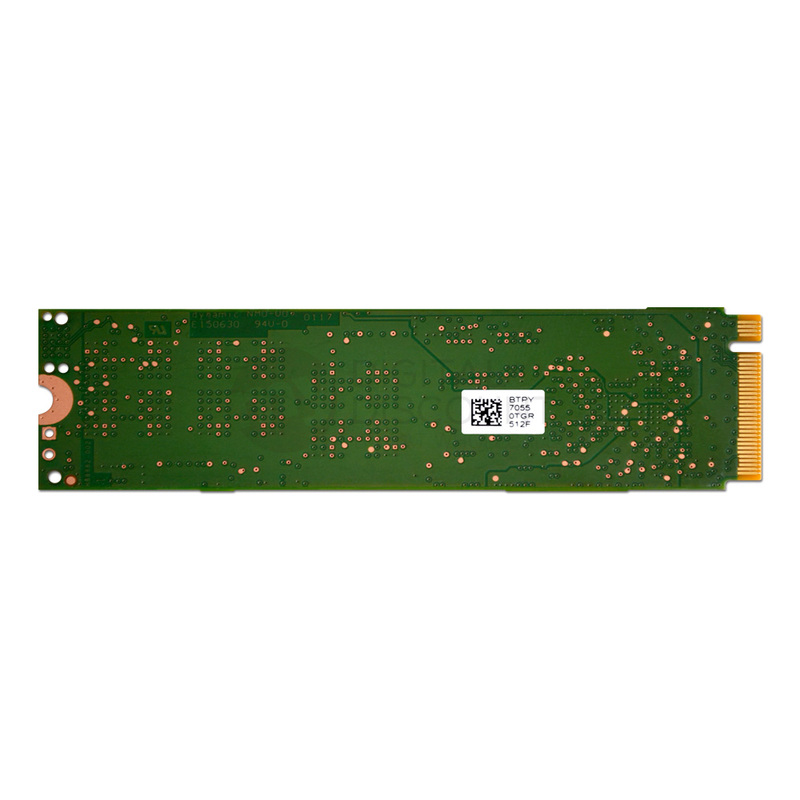 The Intel® SSD Pro 6000p Series is part of the Intel® 3D NAND SSD family of products. Built on breakthrough 3D NAND and delivered by a proven and trusted supplier, the Intel® 3D NAND SSDs transform the economics of storage. The combination of 3D NAND and PCIe enables Intel® SSDs to push the limits of performance and value. In addition to fast performance and extreme reliability, Intel® Solid State Drive Professional Family of products deliver differentiated security features at a time when data security dominates all IT decisions. Exclusive to the Intel® SSD Professional Family, the Intel® Remote Secure Erase-based solution offers an advanced data security and remote manageability capability for immediate and effective data sanitation when retiring or reusing a PC. IT managers can save time by efficiently "wiping" drives clean using a familiar IT console. The Pro 6000p Series accelerates platform performance with sequential reads of up to 1,800 megabytes and sequential writes of up to 560 megabytes per second (MB/s) and random read and write input/output operations (IOPS) of up to 155K and 128K, respectively. The Pro 6000p Series is designed to enable users efficient access to the most used applications, with up to 3x better performance than SATA SSDs. The Pro 6000p Series provides extended battery life through low power modes. It reduces idle consumption by >90% compared to a typical hard disk drive, reducing power consumption from watts to milliwatts. When coupled with a 6th generation Intel® Core™ processor-based platform, the advanced power mode settings reduce power consumption by another order of magnitude - from milliwatts to microwatts. MSI Z270 SLI Plus / Intel Core i7-7700K 4.2GHz / 32GB RAM / Windows 10 Pro 64-bit / Ultra M.2 Slot. 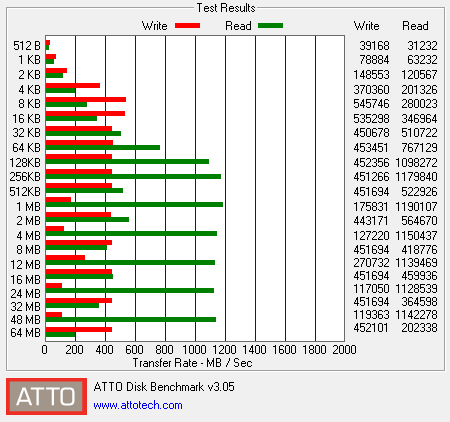 Driver: stornvme. 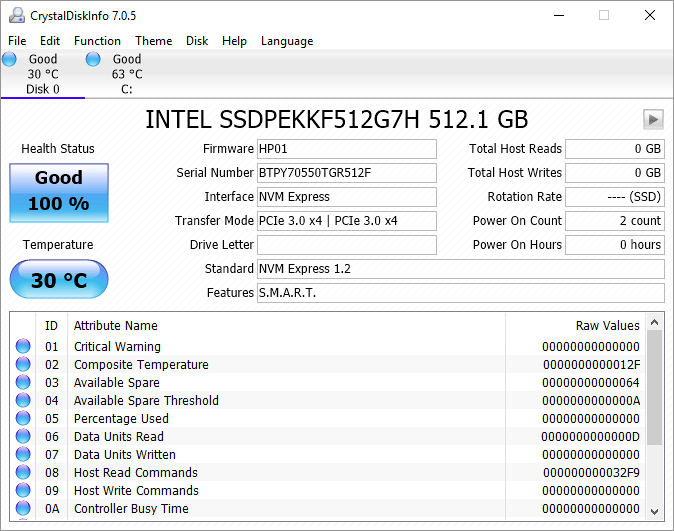 * Please note that the Intel® SSD Optimizer Tool will not work with NVMe SSD at this time.